Nomfundo Dlangisa is a Christian, 26 years of age, she studied Bcom Accounting (UCT) and Post Graduate Diploma in Accounting Science (UNISA), recently completed her articles at Moore Stephens Cape Town Inc. and now studying Post Graduate Diploma in Applied Accounting Science (UNISA), scheduled to write her board exams for her CA designation in 2020. She has experience in accounting, auditing and controlling of the manufacturing, retail and property sectors. Among other leadership positions, she served as the Enactus UCT President and part of the Enactus S.A Student Advisory Council. She has been invited to many leadership programs like One Young World (Dublin), Ignite SA and Young Woman Leadership Submit (Mexico). She is an Associate Fellow of The Royal Commonwealth Society and alumni Spark International Changemaker. 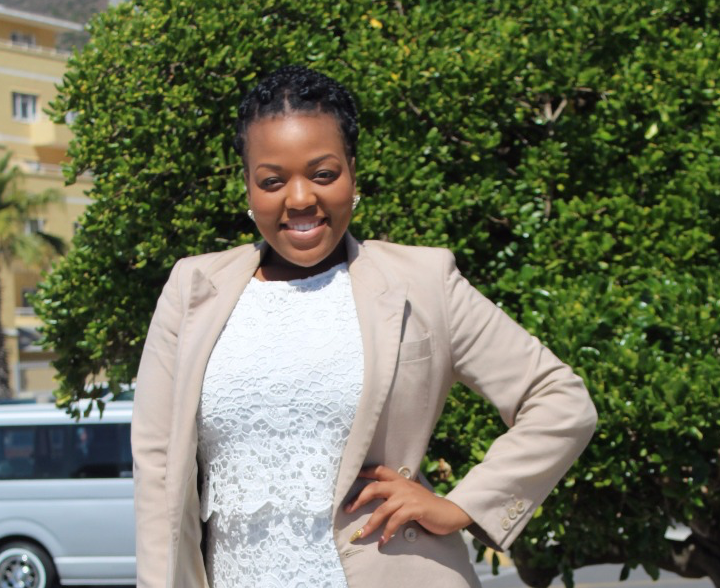 She has worked with schools in KwaZulu Natal as a consultant to maximizing efficiency of the schools through accurate bookkeeping and financial budgeting. Her services also included conflict resolution and team building for school management and staff. Passionate about education she is currently a board member and Chief Finance Officer of Dream Factory Foundation which is an organisation that aims to provide educational tools that empower their beneficiaries to lead successful and purpose-driven lives; to provide points of connection that develop and enhance our beneficiaries self-development skills so that they can be active participants of the economy and the society; and to create an environment where the beneficiaries can build their own solutions to social and economic challenges that they face.